You’re always up for camping adventures from spring right through to the autumn. And with the SMOOZIP -5 you’ve got right kit for the job! 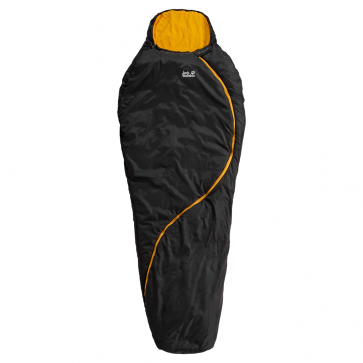 This generously sized synthetic fibre sleeping bag keeps you warm in temperatures down to 1°C and features our innovative zip. Running in an ergonomic S-shape, it allows you to open or close the bag in one smooth movement. Our unique MICROGUARD synthetic fibre insulation makes the SMOOZIP -5 wonderfully warm, in particular in the torso and foot sections, where we have used extra fill. 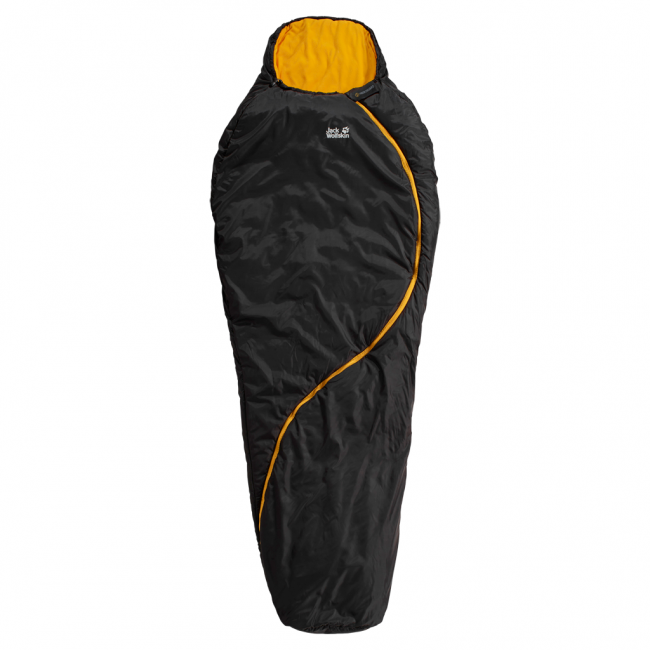 And for even more comfort, the bag has soft fleece lining down the sides and in the footbox and hood. The hood can be used as a flat pillow or cinched in snugly around the head in colder temperatures.